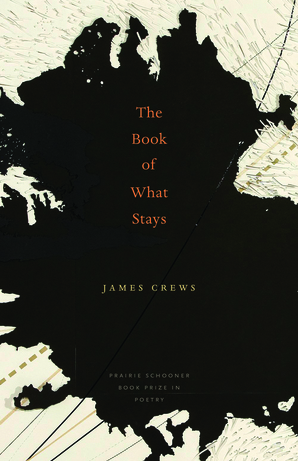 James Crews’ work has appeared in Ploughshares, Raleigh Review, Crab Orchard Review and The New Republic, as well as on Ted Kooser’s American Life in Poetry newspaper column, and he is a regular contributor to The London Times Literary Supplement. 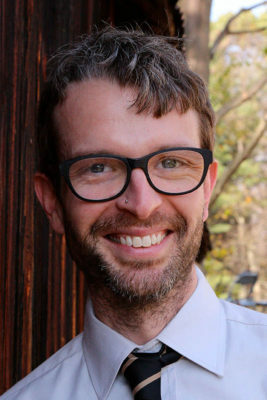 He holds an MFA in Creative Writing from the University of Wisconsin-Madison and a PhD in Writing & Literature from the University of Nebraska-Lincoln. 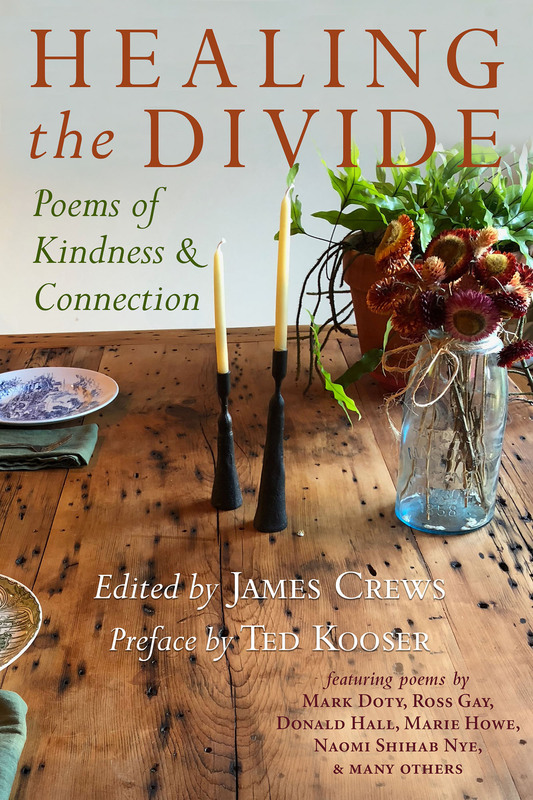 The author of two collections of poetry, The Book of What Stays (Prairie Schooner Prize and Foreword Book of the Year Citation, 2011) and Telling My Father (Cowles Prize, 2017), Crews is also co-editor of several anthologies of poetry, including Healing the Divide: Poems of Kinship and Connection. He leads Mindfulness & Writing workshops and retreats throughout the country and works as a writing coach with groups and individuals. He lives with his husband, Brad Peacock, in Shaftsbury, Vermont. though he knows he won’t be here. cut grass, wild onion, gasoline. by too much smoke and sun. knows I’m checking on him again. floating soft in the murk of time. and gray like the sky before rain. 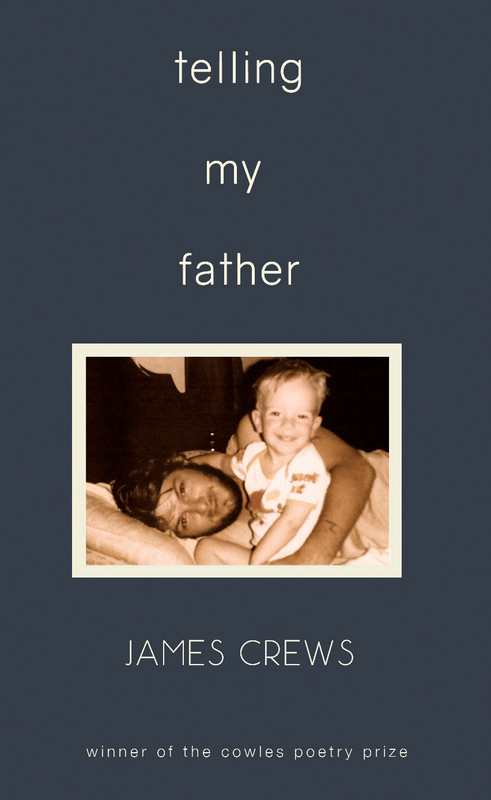 James offers mindfulness and writing workshops, individual manuscript consultations and coaching for those looking for support and encouragement in their writing and spiritual practice. 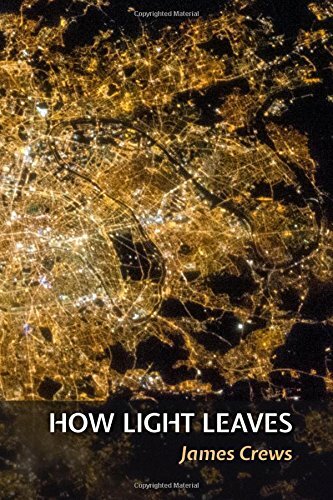 He has worked with memoirists, novelists, and poets. For rates, availability, and any other questions, please email James.